« SPECIAL EDITION: How concerned should we be about the mosquito-borne Chikungunya virus? 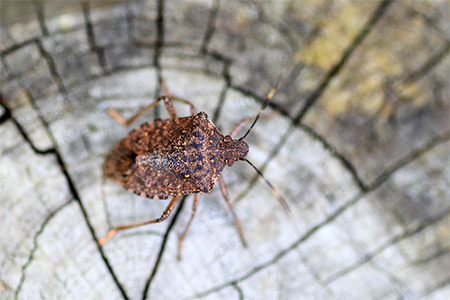 This entry was posted on July 31, 2014 at 4:37 pm and is filed under Stink Bug Control in Frederick Maryland, Stink Bugs, Uncategorized. You can follow any responses to this entry through the RSS 2.0 feed. You can leave a response, or trackback from your own site.